Today has definitely been one of the more exciting days this year, at least in the Android department. 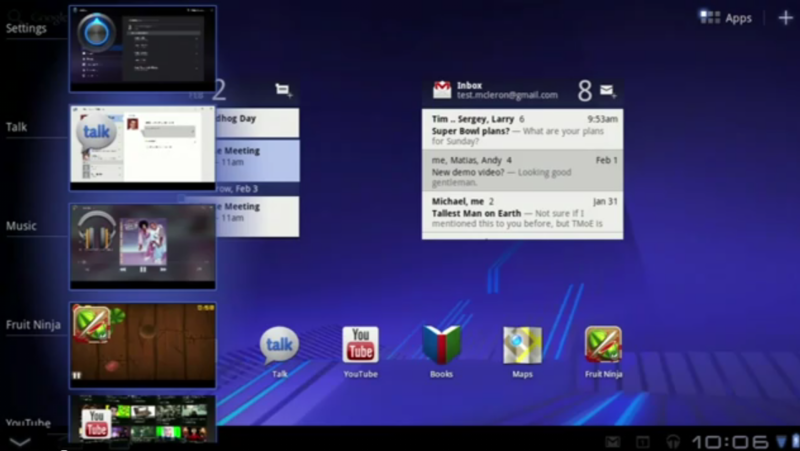 Last week, Google sent out invitation for a Honeycomb-related event, where we, of course, were expecting detailed walkthroughs of Android 3.0 and hands-on with the Motorola XOOM. Rumors of the web store that was promised almost a year ago as well as Google Music, teased at the same time at Google I/O last year, were flying, and one of them definitely came true today - we've finally got ourselves a web-based Market with over-the-air app installations.